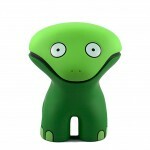 Genshi Media Group’s designer toy label, GENSHI:TOY, is proud to announce the release of our latest creation, Kricky The Alien Frog. 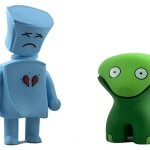 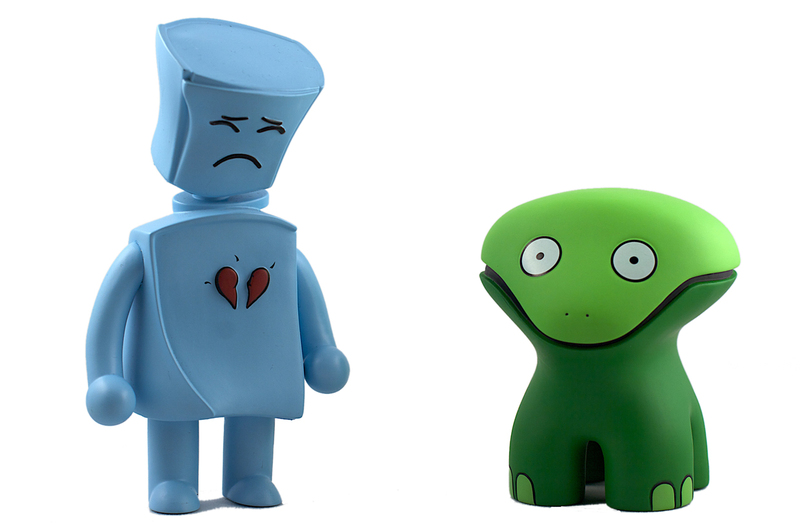 Kricky is the lovable side-kick to our first toy, the Broken Heart Robot and has been redesigned and re-sculpted from the previous prototype. 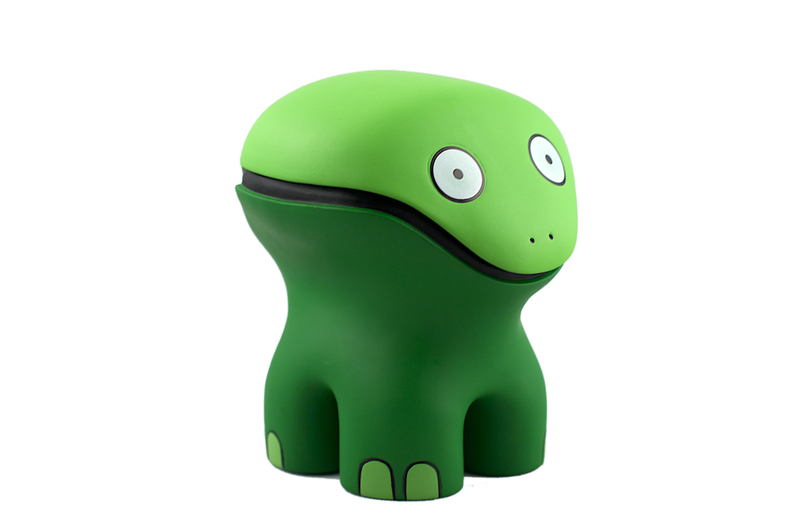 Conceived of and designed by Genshi Media Group founder Craig Anthony Perkins, Kricky is distributed world-wide by DKE Toys and will be available at your favorite vinyl toy retailer shortly (and if it’s not, please ask for it by name!) 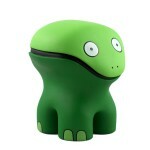 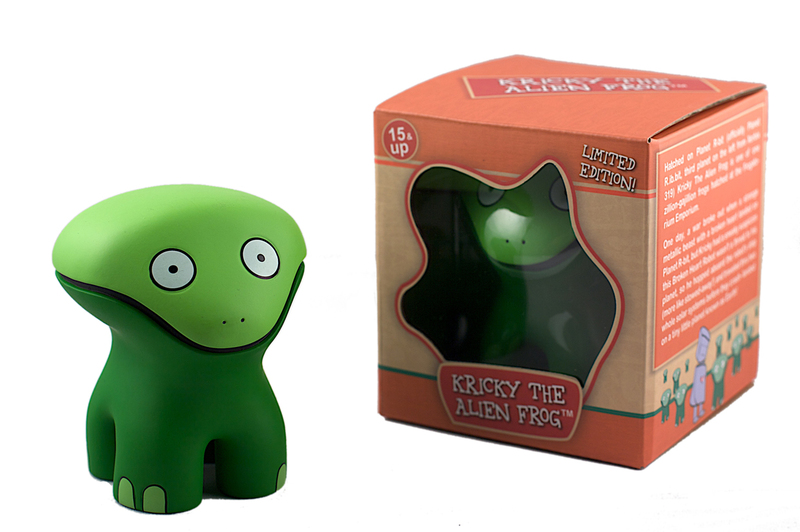 In addition, a Blank White version of Kricky, for those of you who like to customize your vinyl toys, will be available exclusively on the KrickyTheAlienFrog.com website. 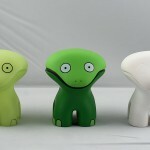 Please visit Kricky’s site for more information and photos of the design process.